Update: PCWorld has backed up claims that Apple’s design was chosen, scroll down to see the update. 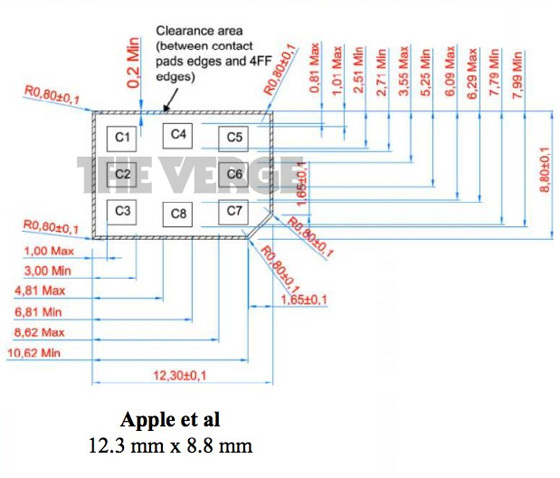 Despite objections and criticism over the different proposals for a new 4FF (nano-SIM) standard, Apple’s nano-SIM proposal appears to have been adopted by the European Telecommunications Standards Institute (ETSI). Announcing the news on its official website, ETSI said that an agreement was made for the UICC (what we know as a SIM card), at its Smart Card Platform Technical Committee meeting in Osaka, Japan. The Institute says that the fourth form factor (4FF) card will be 40% smaller than current SIM cards, measuring 12.3mm wide by 8.8mm high, and 0.67mm thick. 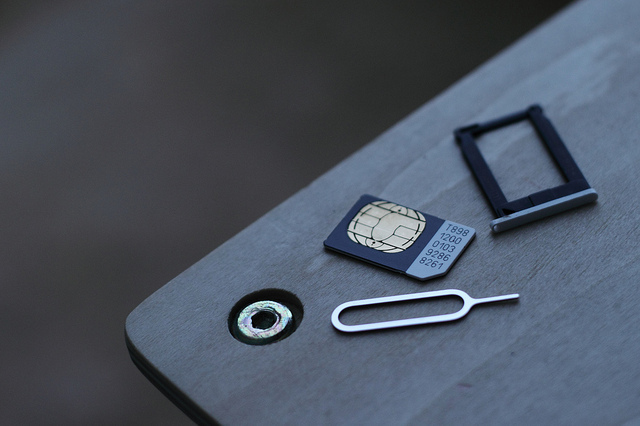 The final design will be developed in a way that ensures it is backwards compatible with existing SIM card designs and will continue to offer the same functionality as the cards we use today. ETSI doesn’t explicitly state that Apple’s submission was the winner but thanks to some fantastic work by our friends at The Verge, we know that the measurements of the new card match those of the Cupertino tech giant. However, Motorola and RIM also submitted an Apple-inspired design in an amended proposal. The dimensions are almost exactly the same, save for an additional catch in the card that helps it lock in place, so it could also suggest that ETSI chose to run the adapted version of Apple’s design. Until ETSI releases details of the standard, we won’t know 100%, but the design borrows from nearly all of Apple’s original concepts. The new form factor was adopted by industry with the involvement of major mobile network operators, smart card suppliers and mobile device manufacturers. The new design will be published in due course in ETSI’s TS 102 221 specification, freely available like all ETSI standards from the ETSI website. The road to choosing a new SIM standard has been a long one. In March, Nokia argued that Apple’s standard did not meet “all of the pre-agreed requirements” set by ETSI for the new standard. The company believed that its own joint-proposal with RIM and Motorola would be better for consumers and be able to withstand usage. Update: PCWorld reports that German SIM card maker Giesecke & Devrient have confirmed Apple was the original winner. The proposer of the winning specification was identified by card maker Giesecke & Devrient, which had a representative on the committee.